1. 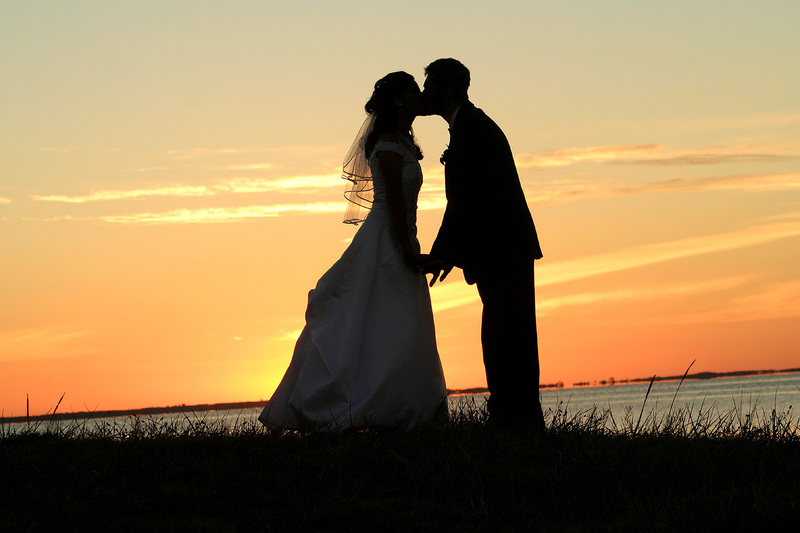 Tax rates will increase on those who earn $400,000.00 or $450,000.00 for married couples filing jointly. The President had sought increases for those earning more than $200,000.00, while Republicans in Congress hoped for no tax increases at all. 2. Some deductions and credits were limited for those earning more than $200,000.00 or $250,000.00 for married couples filing jointly. 3. 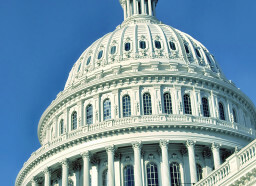 The automatic spending cuts, also known as the sequester, have been temporarily halted. They are still expected to take effect in March. 4. The item that will affect most Americans is that no action was taken on the payroll tax cut. In 2011, Congress and the President agreed to a temporary reduction in the payroll tax, which pays for Social Security and is separate from regular income tax. That reduction was extended once again for 2012, but both sides have agreed to let it expire for 2013. Even if live and work in overseas, if you are a United States citizen you have obligations to the IRS. You may have to file a tax return or pay taxes. If you are self employed you may be required to pay into Social Security. The international tax experts at U.S. Tax International can help you navigate the ever changing waters of taxation for U.S. citizens. The fight over the nations finances is far from over. In two months, the automatic spending cuts will kick in and threaten the U.S. economy with recession. Neither the President nor the GOP controlled House of Representatives appear to want the spending cuts to take place, but they disagree on what other spending cuts should replace them and when. Expect to see more wrangling, negotiations, and tax changes in the next few months.